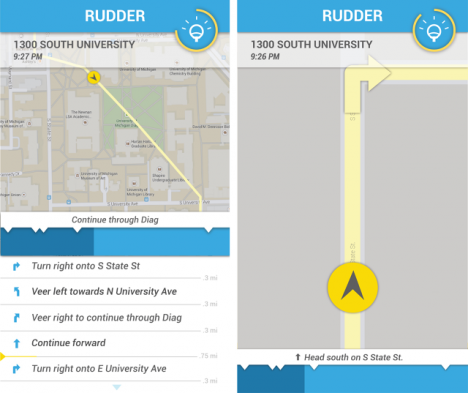 Currently in beta, Rudder uses API data and a built-in light meter (using the phone’s camera) to show users both the best-illuminated path to their destination as well as the amount of light that is actually shining along their route. 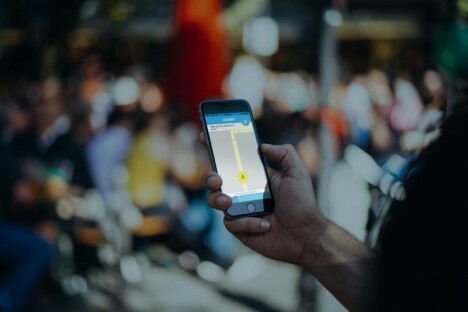 Functional for those trying to stay safe, the app can also be used by those with impaired vision who want to stay somewhere they can see effectively. 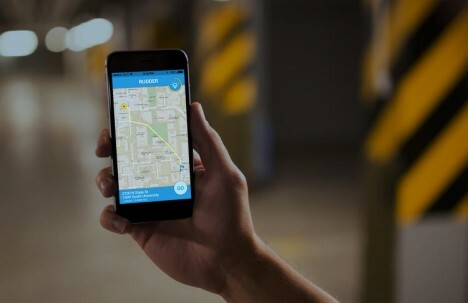 Eventually, the app may be expanded to include features that show others where you are, letting them make sure you are making it home safely.